The fully restored Ocean-to-Ocean Bridge, built in 1915 and reopened in 2000, links the City of Yuma and the Quechan Indian Nation. 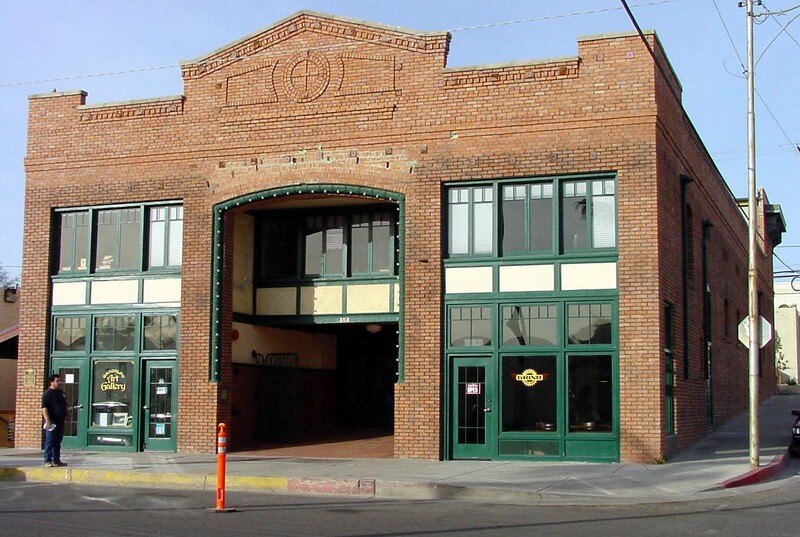 The historic Gandolfo Theatre, formerly a USO, was fully restored by a private party in partnership with the City of Yuma using a Community Development Block Grant. It houses a restaurant, retail, and non-profit service agencies. Yuma, Arizona (population 82,800) is situated in the southwestern corner of the state. Located on the Colorado River, Yuma’s granite outcroppings created one of the few safe and convenient crossings of the once mighty waterway. Westward expansion in the 19th century coursed through Yuma, as more than 60,000 pioneers crossed the river in 1849 on their way to the Gold Rush. The town became a key military post and trans-shipment depot for the entire Southwest. 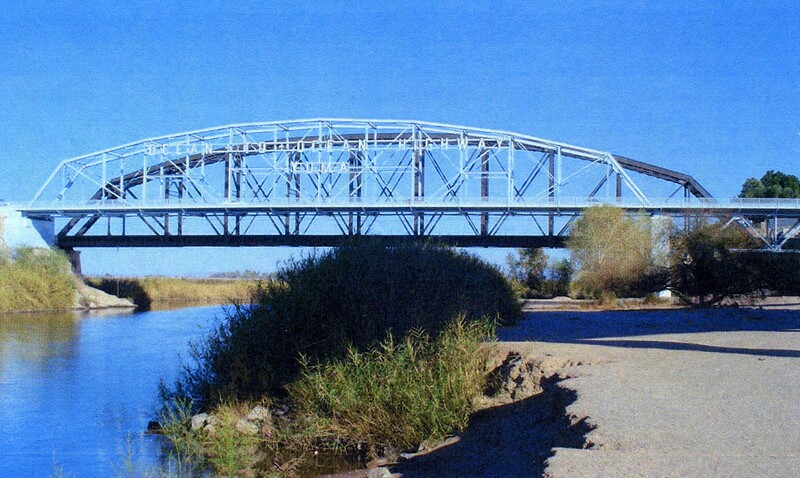 The first railroad came to Yuma in 1877, and the Ocean to Ocean highway bridge was built in 1915, providing a key link in the transcontinental highway. In 1905, Yuma developed its first dam and irrigation systems, bringing a consistent and safe source of water to the desert and revolutionizing farming in the region. Today, Yuma’s mild winters and recreational opportunities draw tens of thousands of visitors each year. The Yuma Crossing National Heritage Area, designated in 2000, encompasses seven riverfront and historic downtown districts. Three museums include the Arizona Historical Society’s Sanguinetti House and Garden, Yuma Territorial Prison State Historic Park, and Yuma Crossing State Park. The city is working with a developer to preserve and develop the downtown riverfront, with plans to convert the historic city hall into the Yuma Heritage Center. Yuma sponsors two annual Heritage Days. In January, Lettuce Days celebrates Yuma’s agricultural heritage, drawing 50,000 visitors a year to the city’s downtown, and Yuma Crossing Days, attracting 25,000 people in February, features living historic characters and free admission to the community’s museums. A downtown historic walking guide highlights National Register properties and the National Heritage Area. Designated a Preserve America Community in April 2006.